Hurricane season on the Hawaiian Islands is not for the faint of heart. Intense wind, torrential rain, and widespread flooding can cause devastation to areas not equipped or prepared. For the island of Oahu, the 2018 hurricane season was relentless. Tropical Storm Lane and Hurricane Olivia brought power outages, mudslides, and uprooted trees. Heavy winds and rain did major damage to countless roofs on the island. Fortunately, for the Waianae District Park Gym, its newly installed multi-ply roof system remained intact. The Waianae District Park Gym is a two-story building owned by the City and County of Honolulu. A community hub, residents frequently attend events such as hula lessons, art classes, and meetings at the facility. Prior to the 2018 hurricane season, the gym’s old roof leaked and had electrical issues. As a result, city officials restricted access to the second floor of the gym for several months. 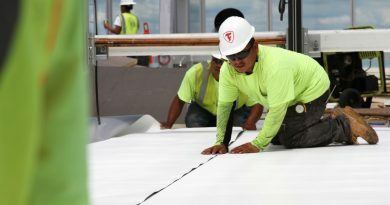 The Waianae community looked forward to the restoration of the gymnasium roof, which would enable them to have full access to second-floor amenities. 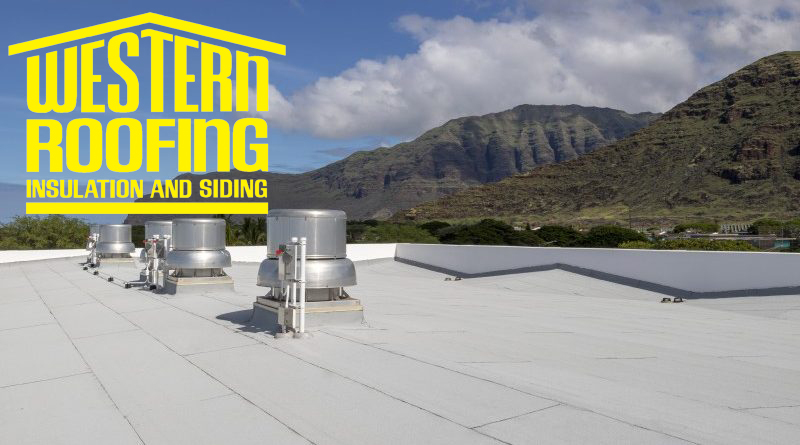 Leeward Roofing and General Contracting, Waianae, were brought in to replace the damaged roof, which had reached the end of its life. 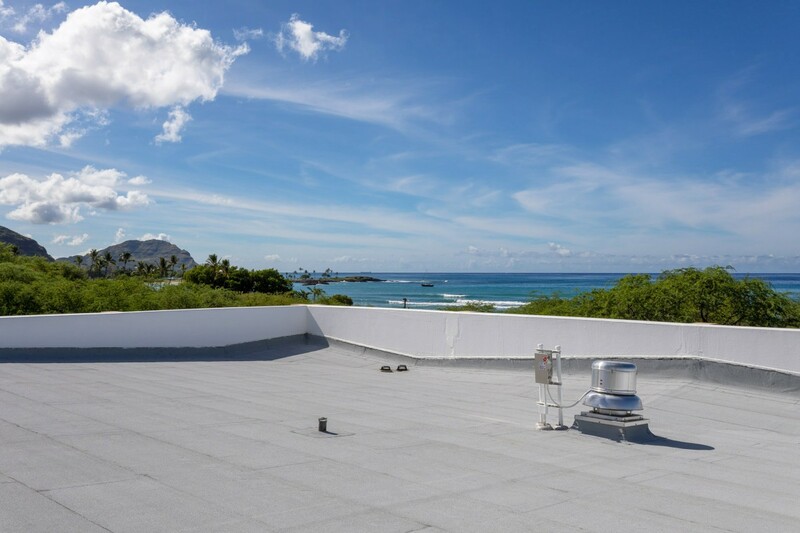 Leeward Roofing and General Contracting is a family-owned business that has been providing residential and commercial roofing services to Hawaii since 1972. 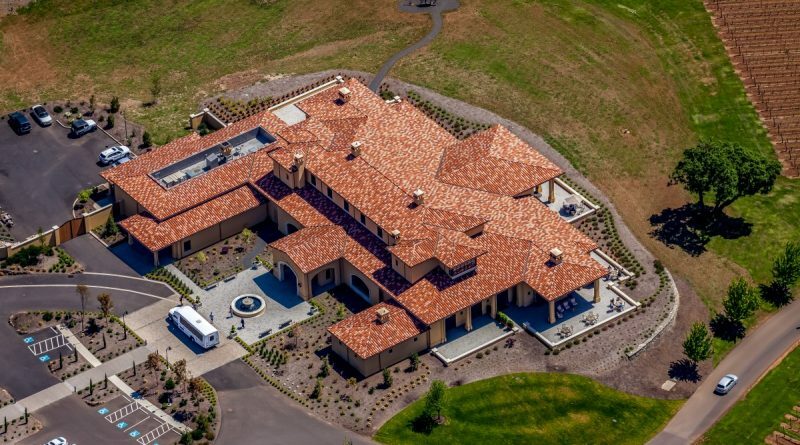 The company was established by Peter Rivera and is now owned by third-generation roofer Rocky Rivera. 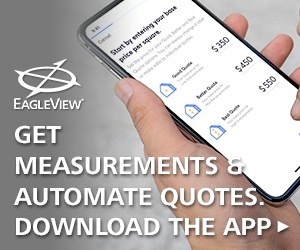 Leeward Roofing and General Contracting was founded on principles that still hold true today and they strive for a safe workplace where employees live out the values of the company. 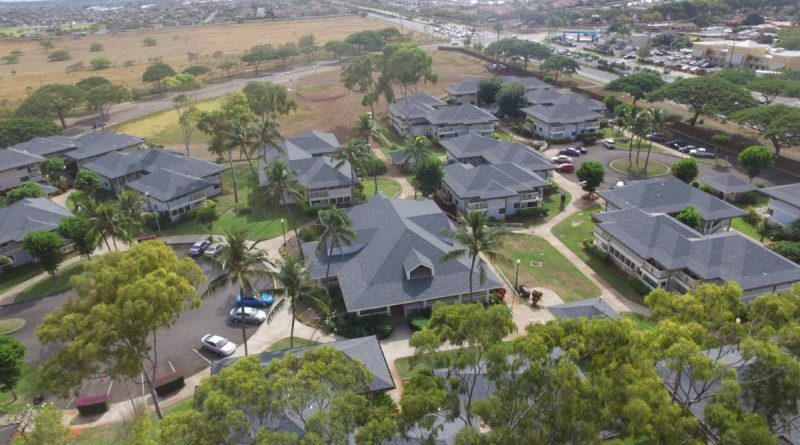 For the reroof project, Leeward Roofing and General Contracting chose a Polyglass® U.S.A., Inc., SBS modified bitumen roof system. 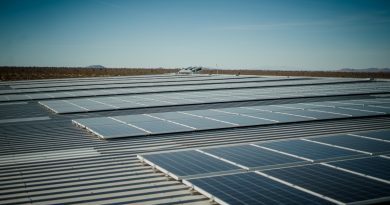 Leeward Roofing and General Contracting began the project with a mechanically attached polyiso insulation and DensDeck® roof boards. 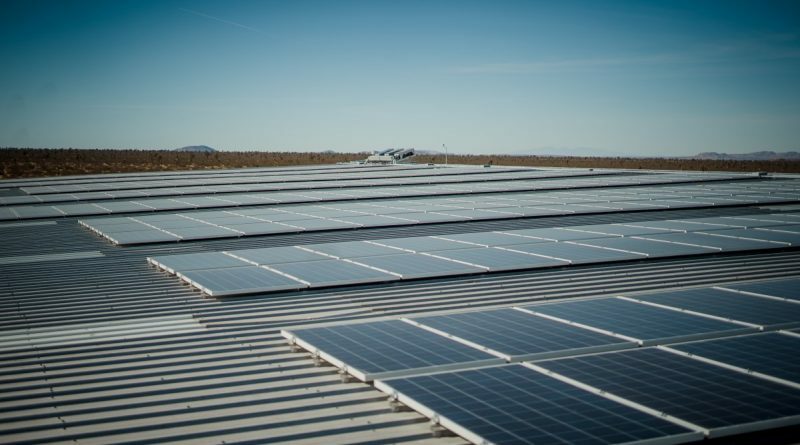 On top of the DensDeck they installed Polyglass’ Elastoflex® SA V base sheet, a durable, SBS membrane manufactured using patented ADESO® Dual-Compound Self-Adhered technology. Next, Polyglass Elastoflex V, a fiberglass reinforced, SBS membrane was torch-applied. 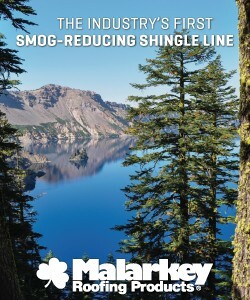 To complete the three-ply system, the roofing crew torch-applied the Elastoflex S6 G FR white cap sheet. 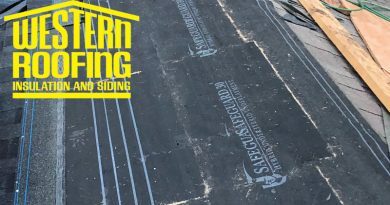 This fire-rated SBS membrane is designed to be water and wind resistant, which is a great attribute for a roofing product used in a hurricane-prone region. 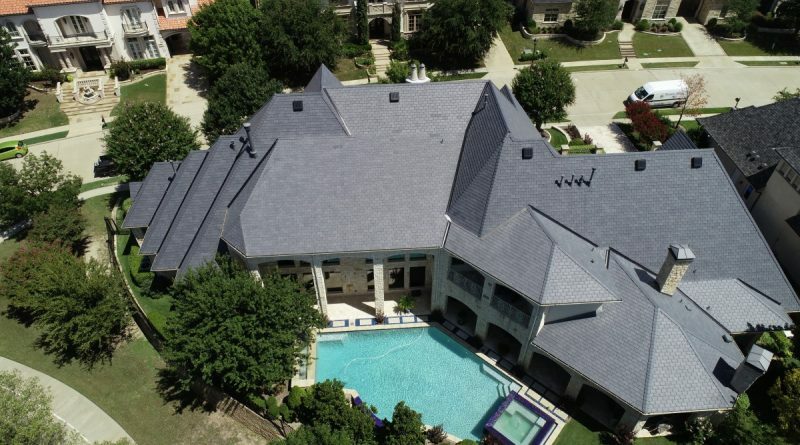 To seal and prevent water from penetrating the roof system, Leeward Roofing applied Polyglass’ PolyBrite® 70 over flashing areas. 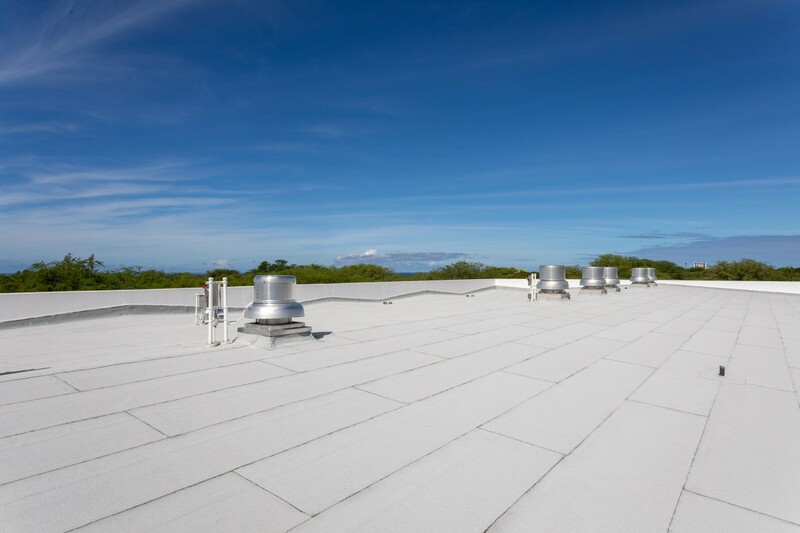 PolyBrite 70 is a bright white acrylic coating that helps to keep surfaces cool by being highly reflective, it also provides protection from ultraviolet sun and other weather exposures. 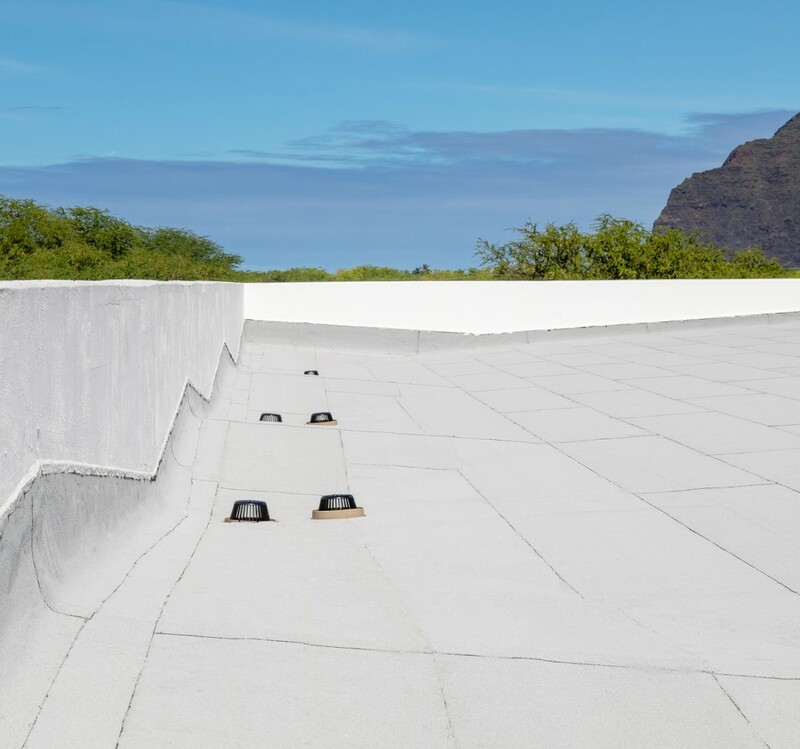 After the installation, the Waianae District Park Gym’s roof was quickly put to the test, as tropical storms and hurricanes tore through the Hawaiian Islands. Not only did the gymnasium’s new roof stand up to the extreme wind and rain, but the community relied on the Waianae District Park Gym to keep residents safe as an official evacuation space. With a reliable and sustainable 20-year warranty roof system from Polyglass in place, the Waianae District Park Gym will continue to serve the Waianae community for decades to come.